Nearly 450 SAP employees in California will lose their jobs as part of the company’s plan to shed about 4,400 employees globally, through layoffs and early retirement, in a companywide restructuring program. 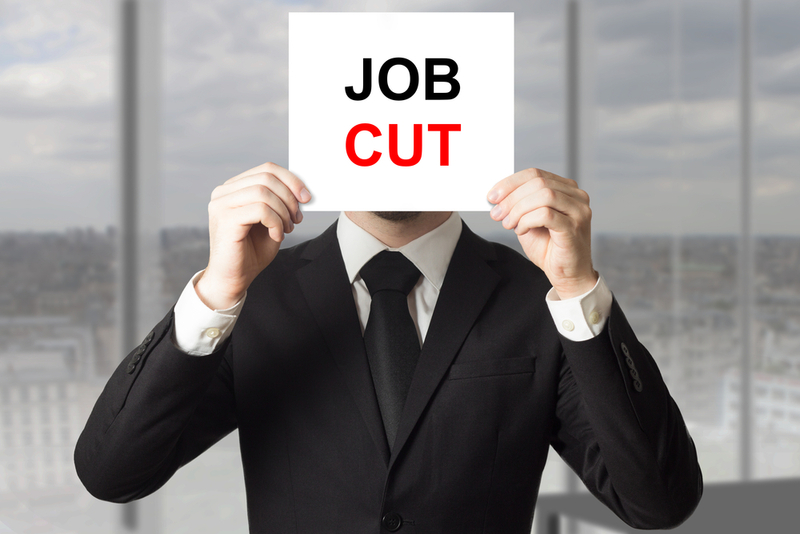 Of the California layoffs, 173 are in San Ramon, 94 in South San Francisco and 179 in Palo Alto as the facilities restructure their workforces, according to notices filed by the enterprise application software vendor with the California Employment Development Department. The employees have been notified and their last day will be May 15. As of 2018, SAP had nearly 96,500 full-time employees globally. In a statement, SAP tells Channel Partners the company is constantly changing to adapt to market and customer needs. The restructuring is not about shrinking the company, SAP says. “Indeed, in 2019 we expect to grow to more than 100,000 colleagues around the world,” it said. Analysts expect SAP to report $6.74 billion in sales for the current fiscal quarter. The company reported $6.46 billion in sales during the same quarter last year, which would indicate a positive year-over-year growth rate of 4.3 percent. Also this month, 352 Oracle employees in California, including software and application developers, and others, were notified they will lose their jobs in May. Oracle reportedly laid off hundreds of employees as it continues shifting resources from old business to cloud computing. The enterprise side of the business will take the brunt of the punch. "[T]here has never been a better time to bring your business to XO," said Shane McNamara, vice president, partner channel. It’s not a huge number considering the size of the company, but the holiday season won’t be as happy for roughly 1,000 Verizon employees.